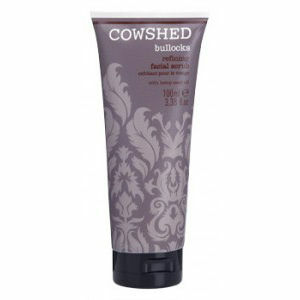 Prepare for a smooth shave with this effective exfoliator from Cowshed. 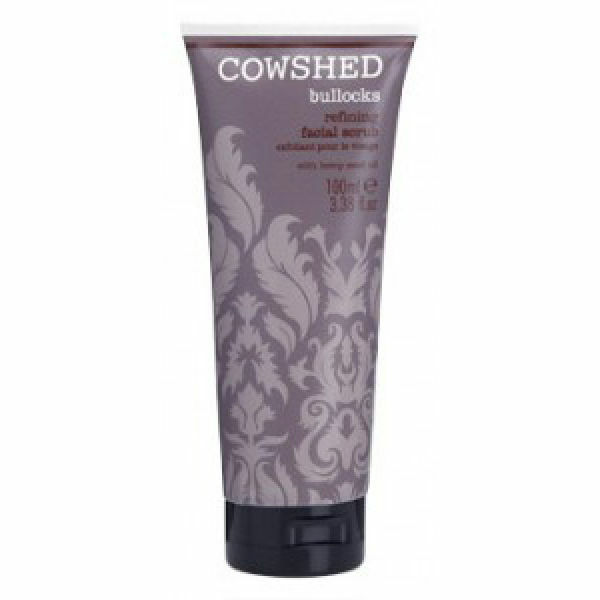 The Bullocks Refining Facial Scrub helps prevent ingrown hairs and has a blend of essential oils of chamomile to heal and cedarwood to balance the skin. It contains no parabens, no petrochemicals and is free from sulphates, artificial fragrances and colours. It is suitable for vegetarians and has not been tested on animals.